Christmas is coming, time to start a special christmas giveaway! 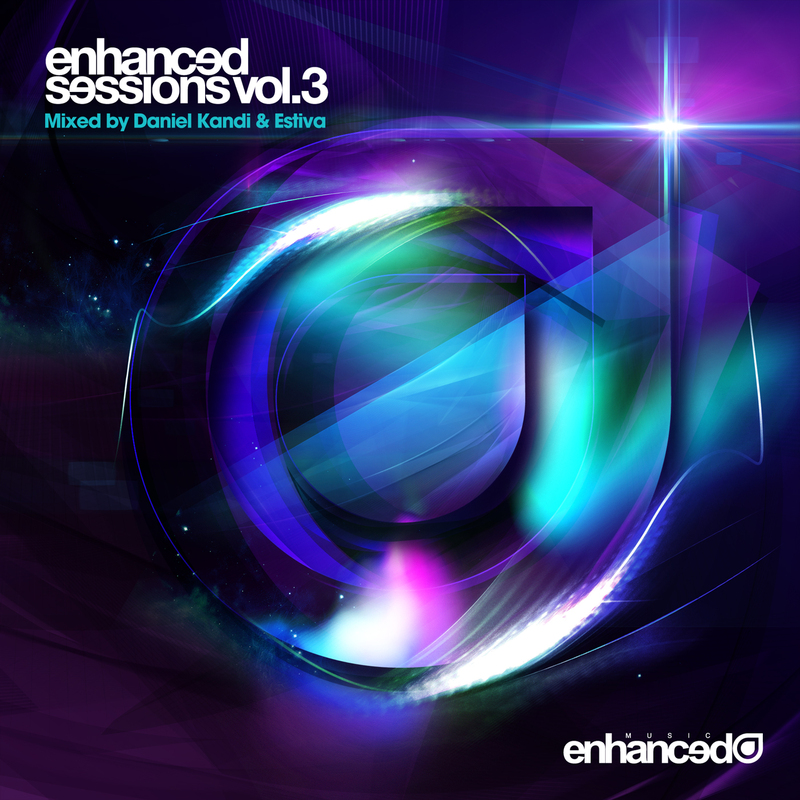 We are giving away a copy of ‘Enhanced Sessions vol. 3‘ mixed by 2 of the hottest names in the trance scene. Both of the CD’s are packed full of exclusively unreleased tracks and remixes. CD1 is mixed by Daniel Kandi and contains anthems from the likes of Tritonal, Exostate, jjoo, Mike Danis & Johnny Yono, Willem de Roo, Braiman & Falcon to name a few.The second CD of this release is mixed by Estiva. Which again is packed full of unreleased gems – 12 in total from the likes of Temple One, Ost & Meyer, 7 Skies, Juventa, LTN, Speed Limits and many more. How to win a copy of this 2CD compilation? Easy, just leave a comment and tell us why you should win a copy of this compilation or Retweet this message and follow @EDMupdate on Twitter . We will announce the winner of this contest on the first day of christmas. (25-12-2012) UPDATE: You can no longer participate in this contest! The lucky winner has been contacted.